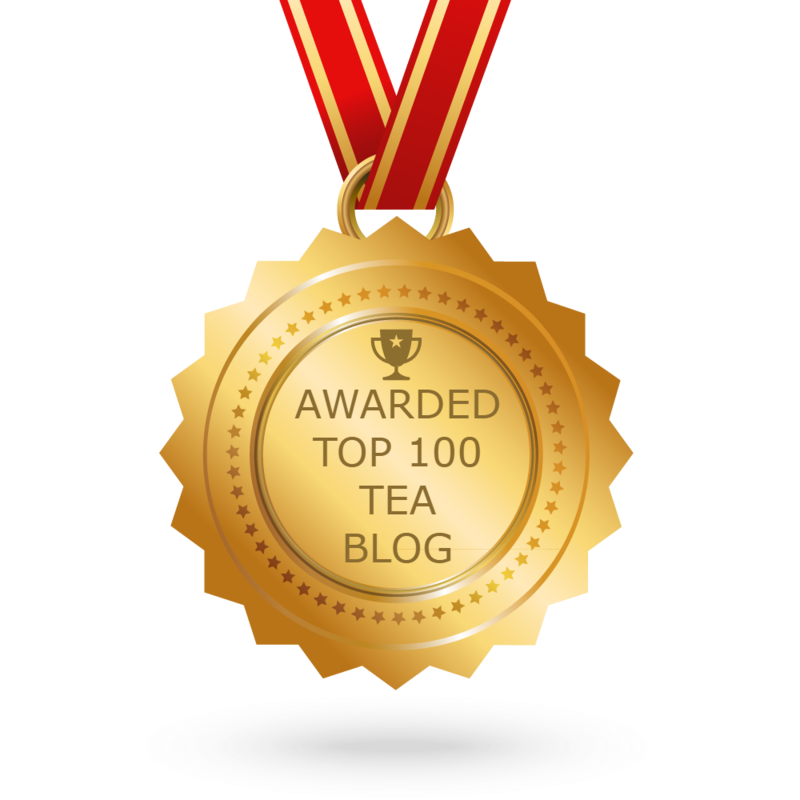 I like discovering new teas to try, and I also enjoy finding new tea accompaniments to try. 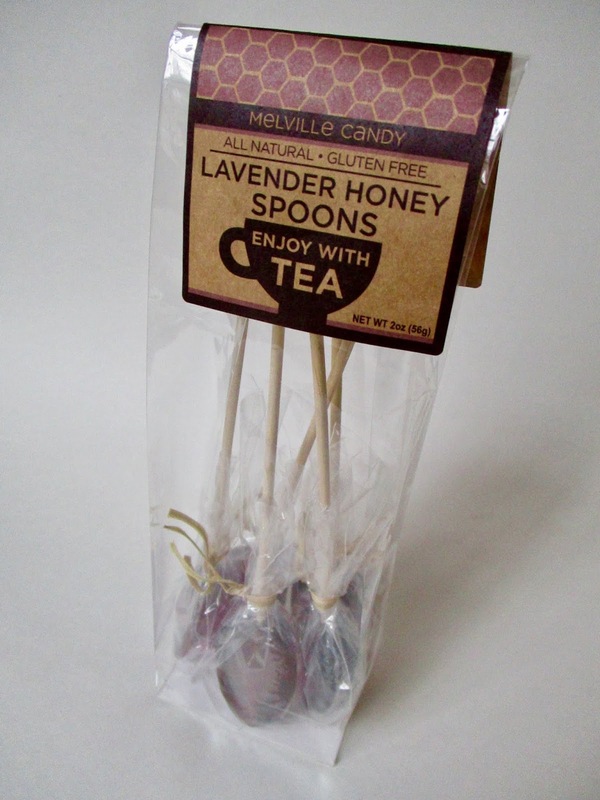 This weekend, that meant some new flavored "honey spoons" to enjoy with tea! 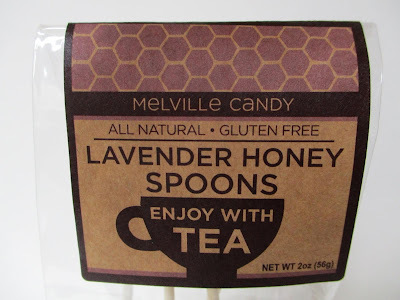 I've seen these Melville Candy spoons at Barnes & Noble before, but at T.J. Maxx in Carrollton, I found these new Lavender Honey Spoons, and for just $3.99, much less than I seem to recall paying at B&N. 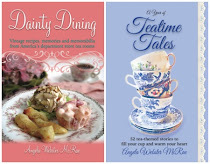 "Enjoy with tea," they say, and who could resist that? They also come in a few other flavors, but these are the ones that most appealed to me. 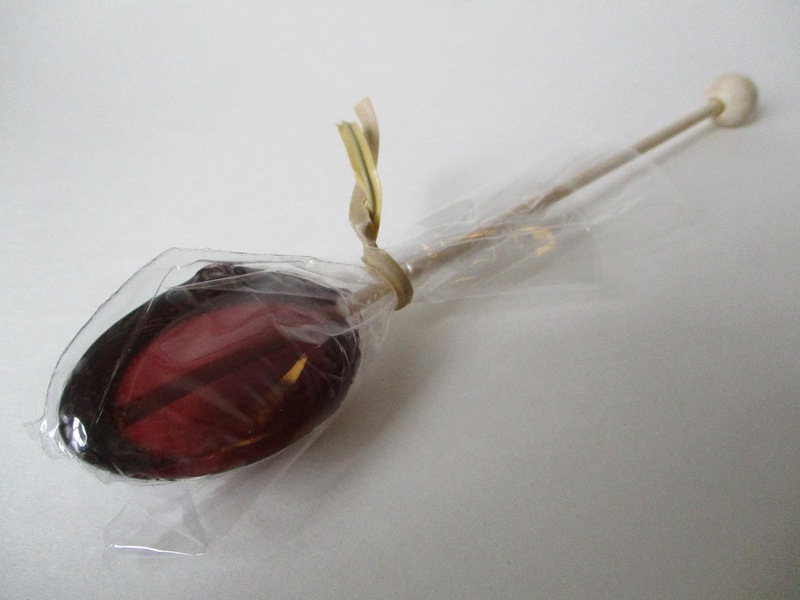 Each honey spoon is individually wrapped, which would make these great favors for tea parties or tea-themed goodie bags. 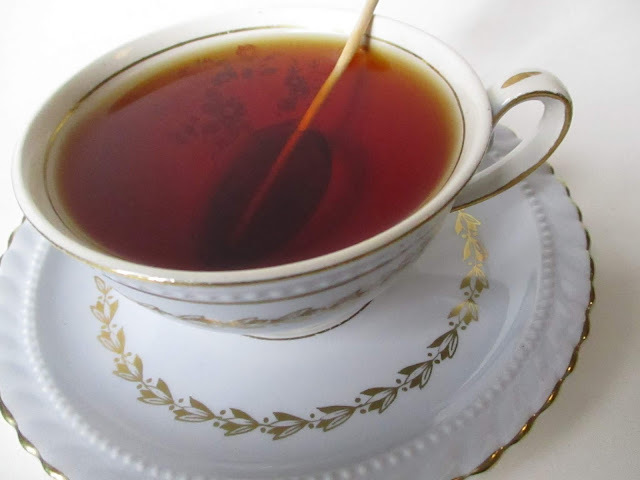 I definitely tasted the honey and only a hint of lavender, but the combination was just lovely in my black tea. 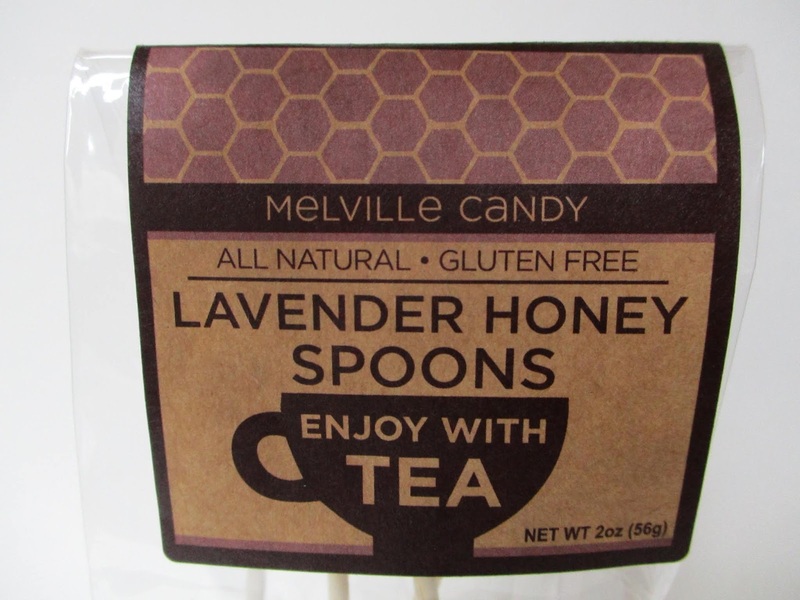 Have you tried any of the honey spoons yet? If so, what did you think of them? I've never tried honey spoons. Do the last for more than one cup? Hi, Barbara! No, they basically dissolve into your cup in about a minute, so it's kind of like adding a tablespoon of flavored honey per serving. 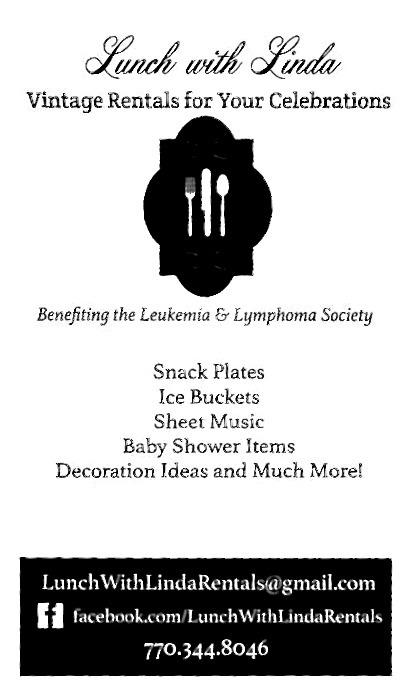 Those sound delicious, and they would make darling favors! 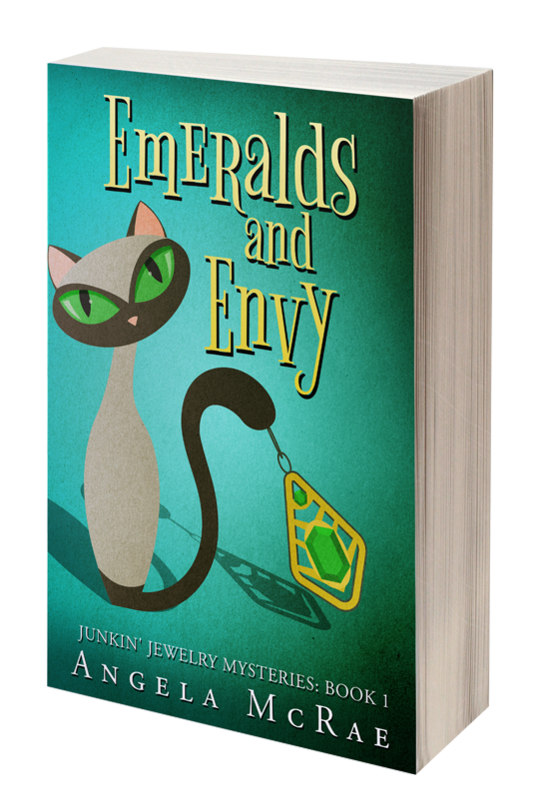 Those do look very interesting! I have never tried them, but they look like fun. As I normally drink my tea unsweetened, I’ve never tried honey spoons. Sound interesting.